Ahh, the weekend. A time of rest, relaxation…and frustration if you’re in the mood to get things done! 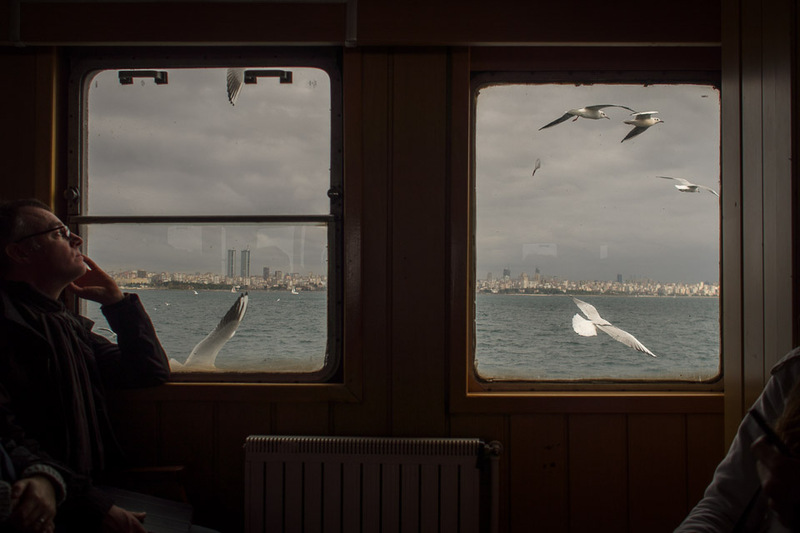 We approached our first weekend in Istanbul with some reluctance, because it meant we’d have to take a short break from meeting with people directly involved with Inside-Outside. However, the weekend did give us the opportunity to visit one of David’s friends, a journalist and writer who lives on the island of Buyukada. Buyukada (which means “big island” in Turkish) is magical. 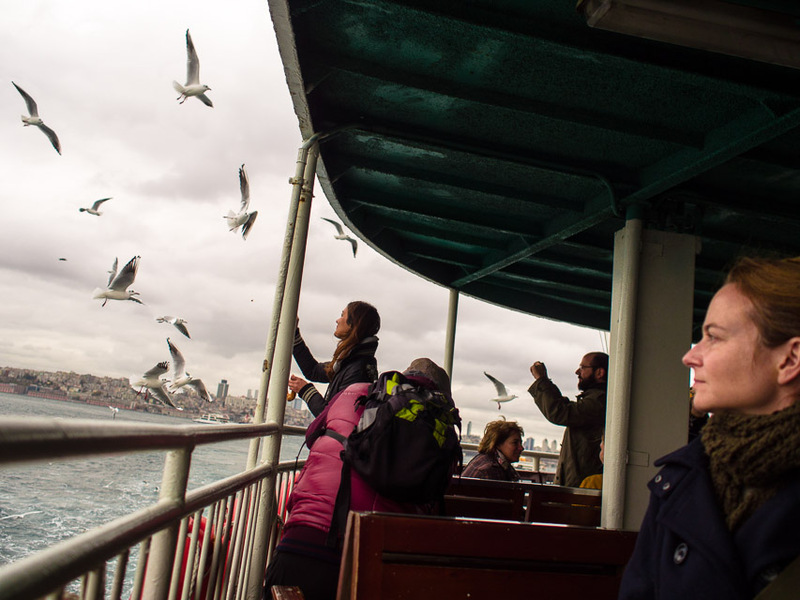 We took a 90 minute ferry ride to get there from Istanbul. The island allows no cars, other than a few municipal vehicles. We actually took a horse-drawn buggy to get from the ferry station to our destination. The island was once a summer destination for wealthy Istanbullas, and it still hosts many Victorian era estates. The house we visited was built in 1888, and it had a fairy-tale quality to it: svelte and tall, weathered in white paint, drawn with ornate flourishes, and surrounded by a wild garden that wound down to the sea. It was the kind of house that whispers secrets of its past while you sleep. Such a house would feed the imagination of any child, and as luck would have it, our friend has two sons, both about the same age as the children we hope to work with. David took the opportunity to take their portraits, trying out the techniques he plans to use for Inside-Outside. 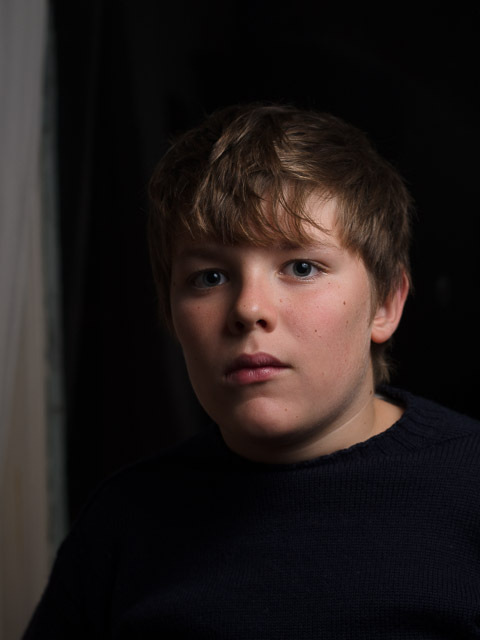 While David will be using lights for his portraits, I intend to use natural light and photograph outside. (I will also be using medium format film, which means I will not be able to post that work here for some time.) 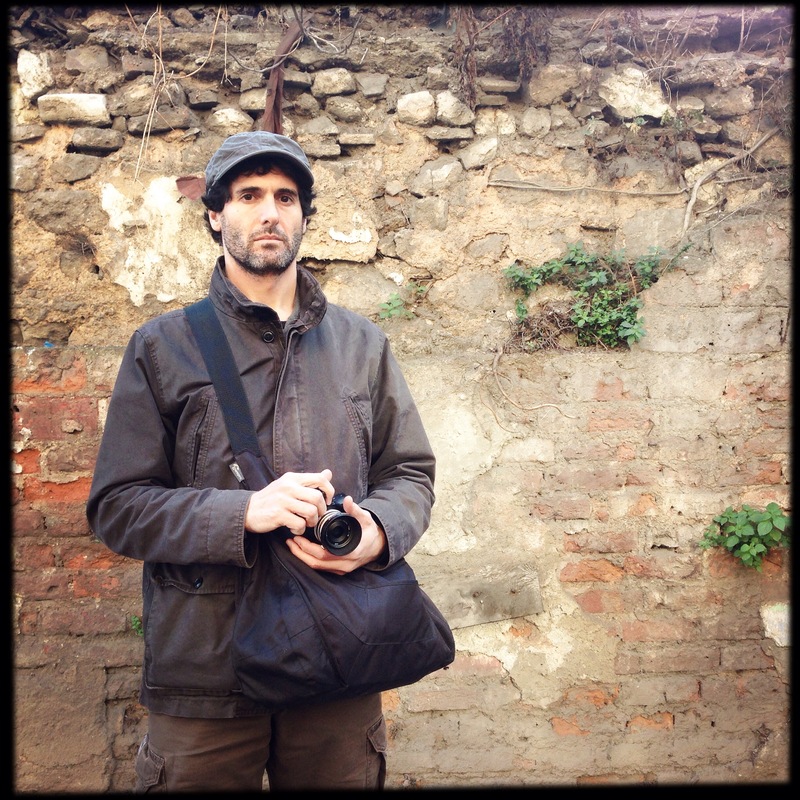 In our walks around Buyukada and Istanbul, I’ve been watching light, color, and backdrops. We are happily in a wonderful location for all three. Although it was a wonderful weekend, we’re looking forward to getting back to the work of organizing our first art therapy session tomorrow. Stay tuned! So excited to see more pics of your adventures! GO TEAM! !